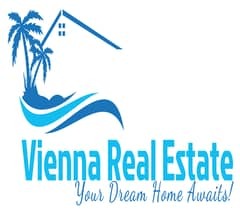 Design your Own Home !Water Front Land ! 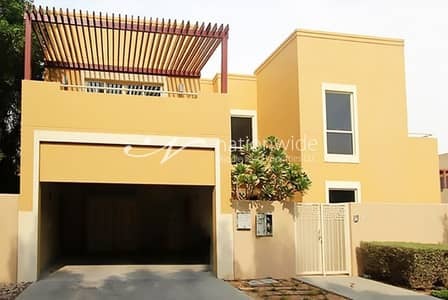 5% DP! 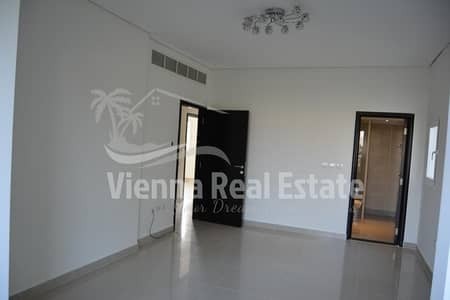 Cozy 2 BR Apartment + Modern Facilities! 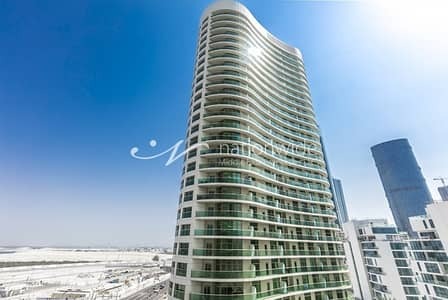 Ideal Investment with Tons Of Potential! 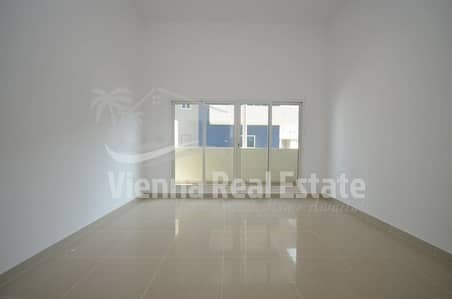 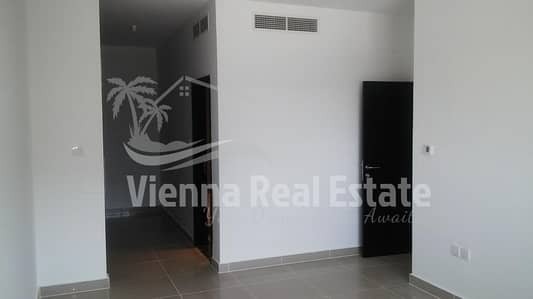 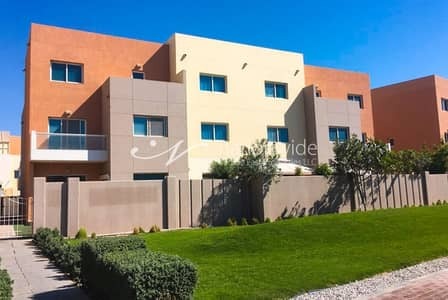 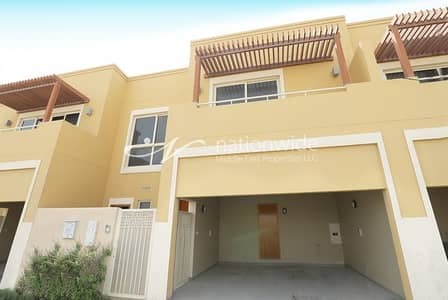 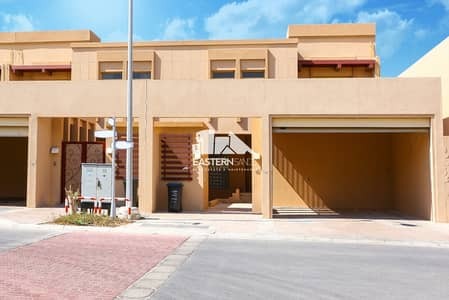 At Original Price 4BR Villa in West Yas! 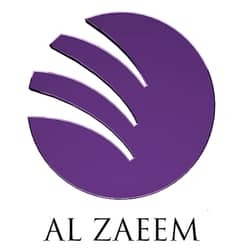 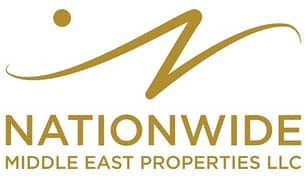 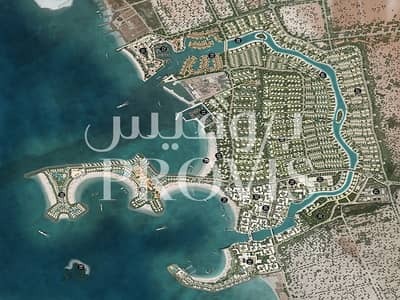 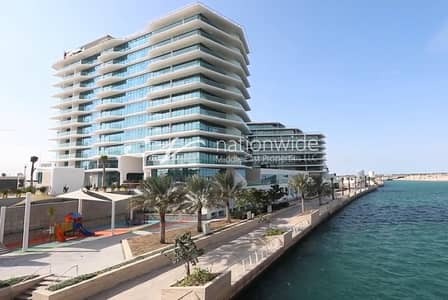 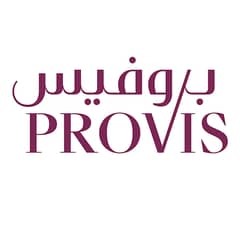 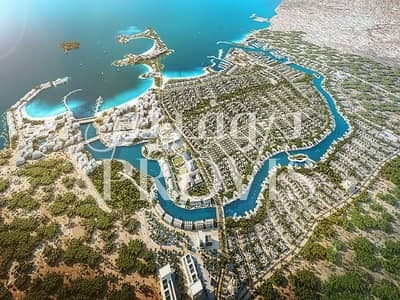 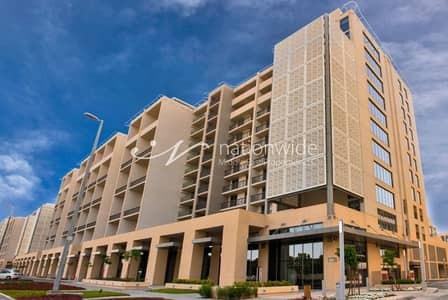 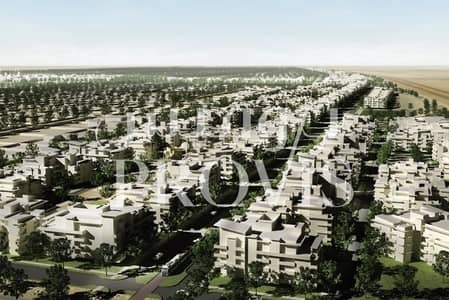 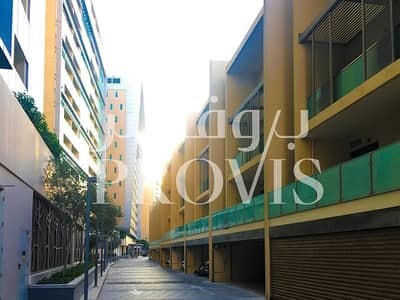 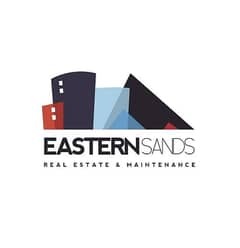 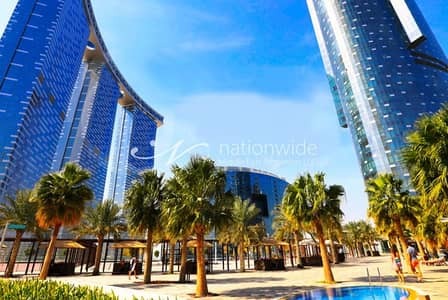 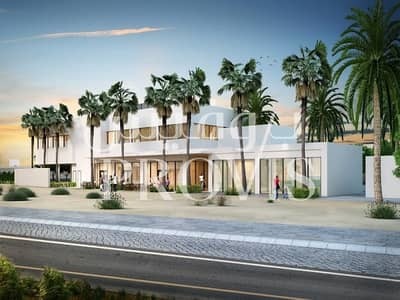 Residential Corner Land For Sale in Zayed City! 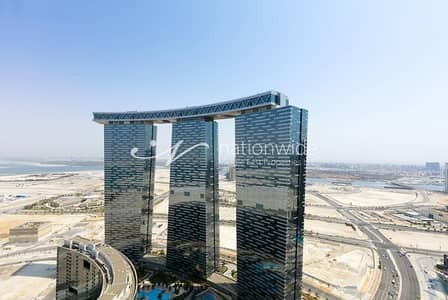 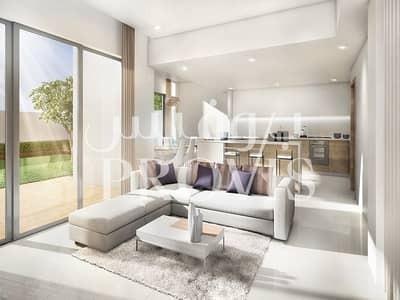 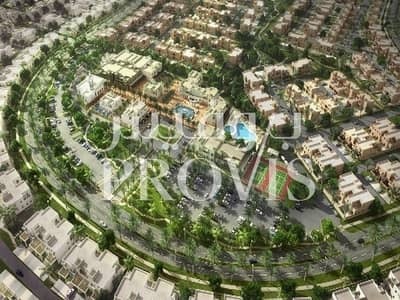 Al Jurf Land with a Good Payment Plan!